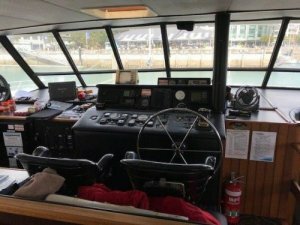 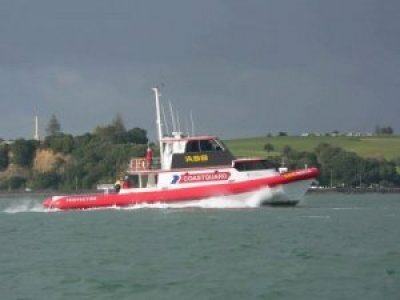 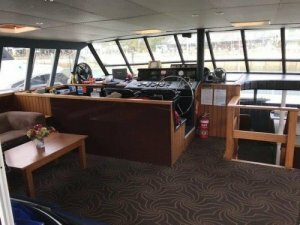 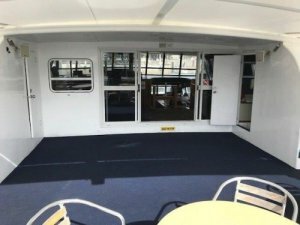 A well-established Auckland based charter operation is selling this vessel. 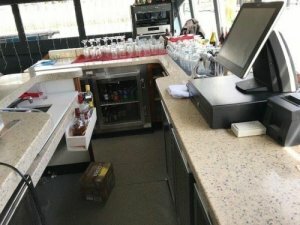 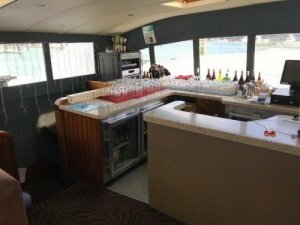 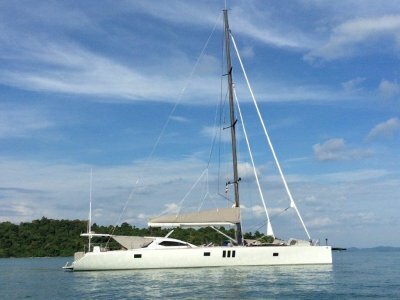 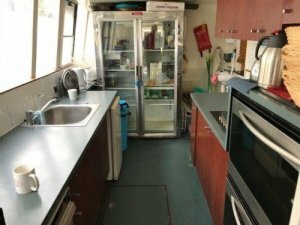 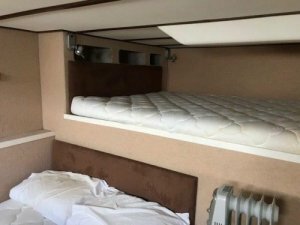 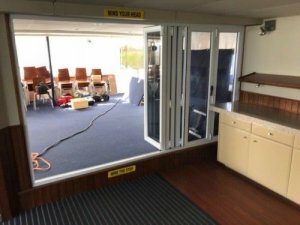 This 72ft sailing catamaran is offered for sale individually, or it can be purchased together with the other boat in the business (a 58ft motor catamaran). 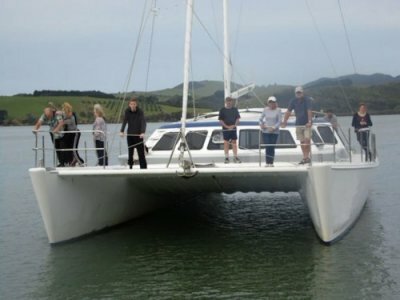 This sailing catamaran provides a great lifestyle opportunity. 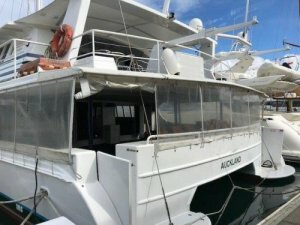 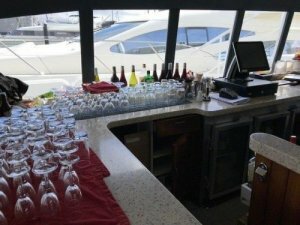 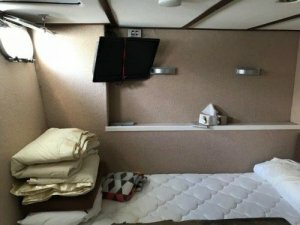 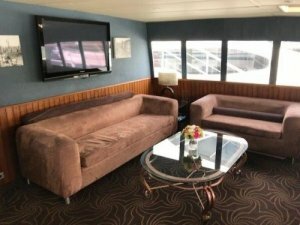 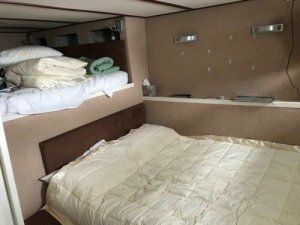 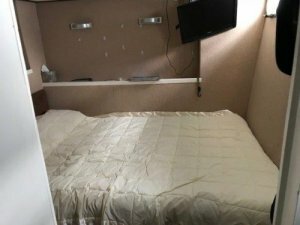 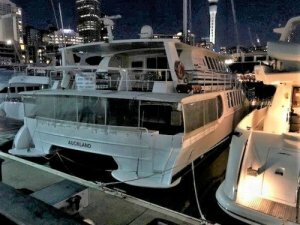 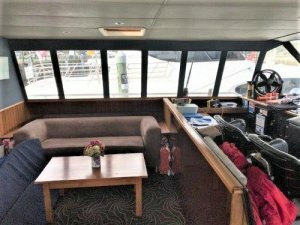 A couple could live aboard and operate their own charter company, as the vessel is approved for up to 120 passengers plus crew. 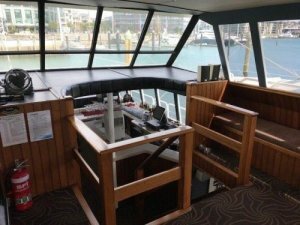 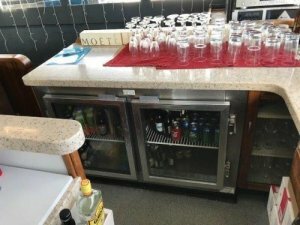 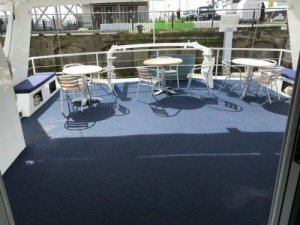 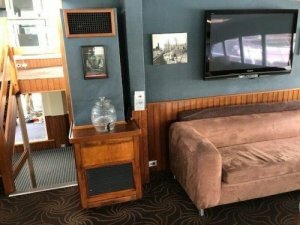 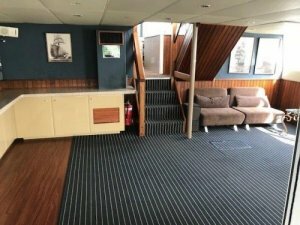 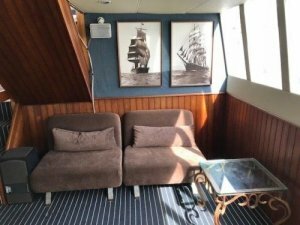 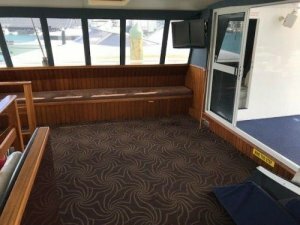 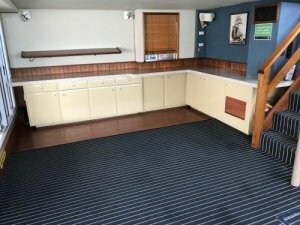 In the past few years, the boat has undergone an extensive refit/refurbishment programme to bring her up to N. Z. 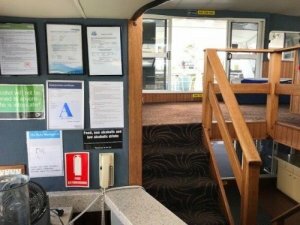 Survey standards. 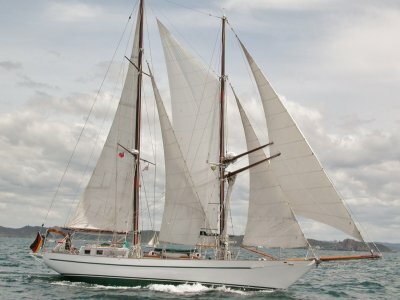 The current owners have always maintained her to a very high standard.